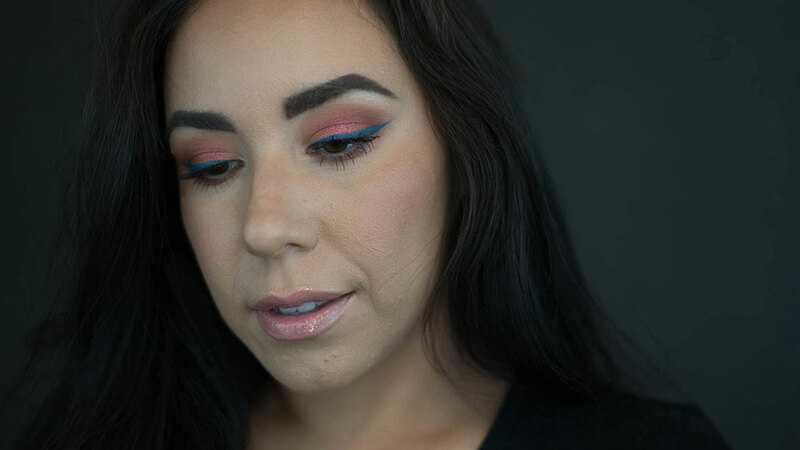 Last week on instagram I posted a look which consisted of a burnt orange shadow paired with a blue liner. I had planned on filming a tutorial on the look but due to lighting issues, I wasn’t able to. Since I really liked the look, I thought I would go ahead and share it on the blog along with the products I used. This look, even with the bold color combo, is pretty easy to pull off since the orange shades are more on the warm, neutral side. The blue liner just gives your eyes an extra added pop. Oh, and did I mention blue liner is trending at the moment? It’s also easy to create since I only used 3 shades on the lid. Below, you can see the shades I used and where I applied them. 1. 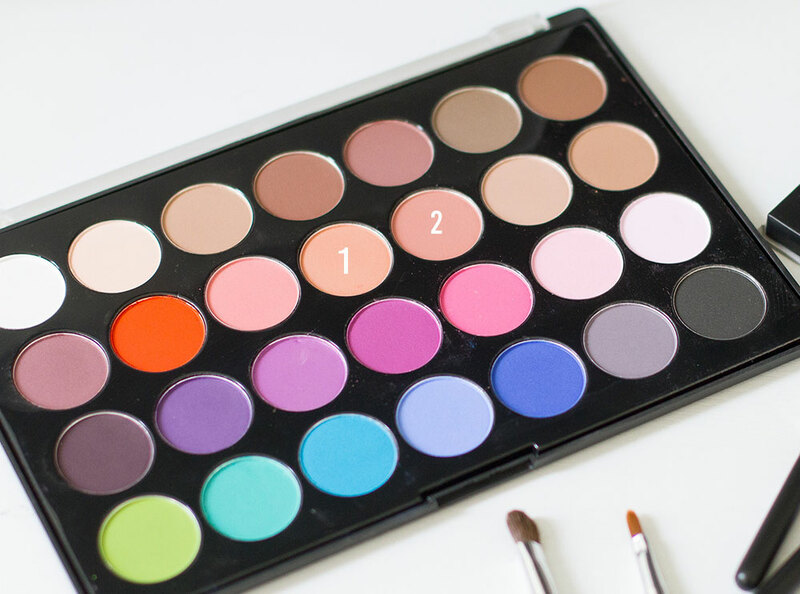 Apply shade 1 from the BH Cosmetics Modern Mattes palette (shown below) all over the lid and a little bit above the crease. You can easily build the color up to the intensity desired. 2. Shade 2, also from the BH Cosmetics Palette, will be placed on the outer corner of the lid. This shade is slightly darker than shade 1, so this will help add a little dimension to the lid by placing it on the outer corner. 3. 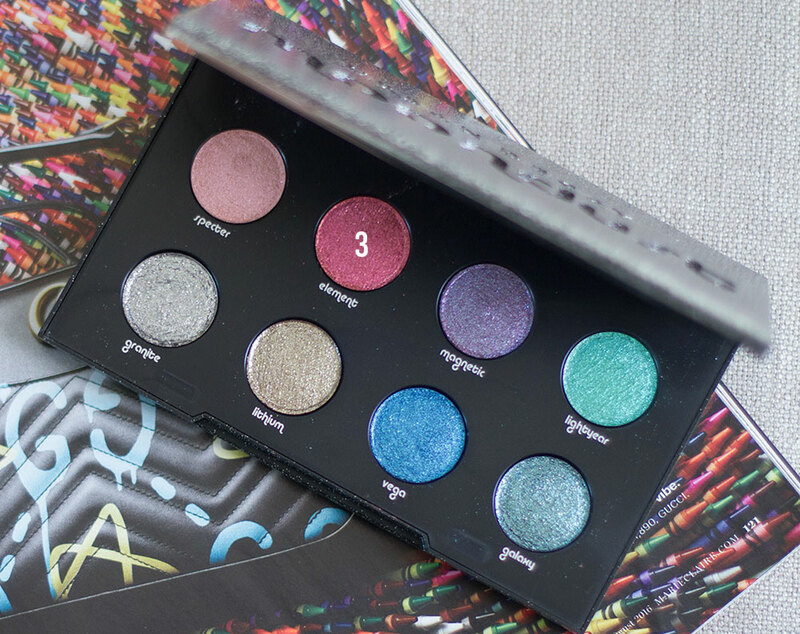 For shade 3, I went into the color Element from the Urban Decay Moondust Palette. This is a sparkly, reddish/orangey shade. 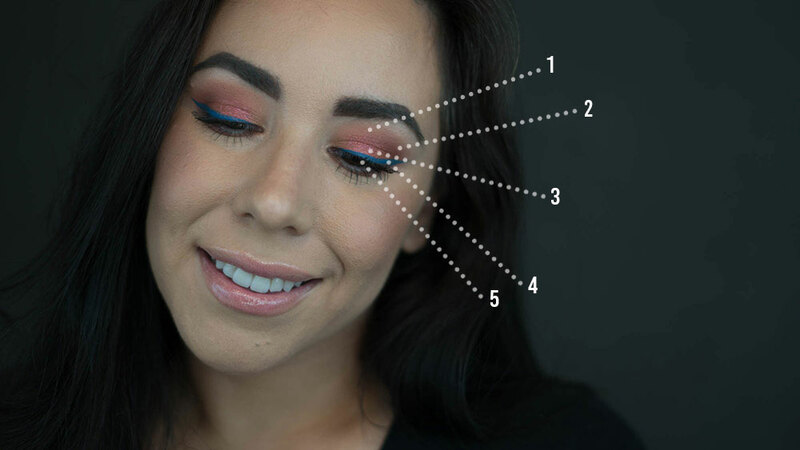 Place the color on the center of your lid. You can either use your finger or a wet brush for the best color pay off. This will also help control any fall out. 4. Using the NYX Cosmetics Colored Felt Liner in Cobalt Blue , line your lid extending it out into a cat eye wing. 5. Finish off the look by adding mascara.